Join us in beautiful Stinson Beach! Please join us Saturday, April 7th, 2018 from 10:30 am – 12:30 pm in Stinson Beach. This class is free for all Marin county residents. 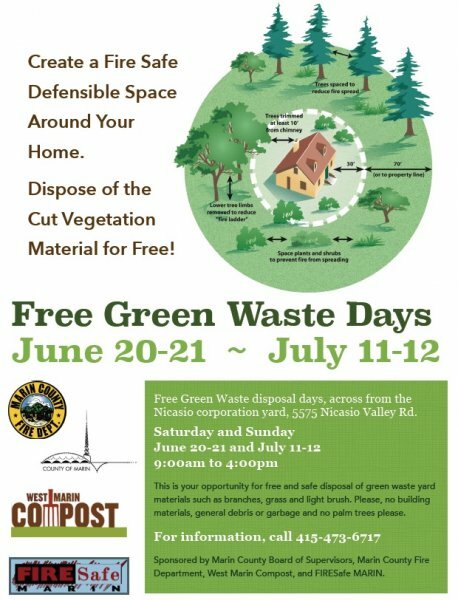 You will learn everything to know about composting at home, receive a free kitchen compost pail, and enter to win a free composting bin! The class is located at the Stinson Beach Library, 3521 Shoreline Highway in Stinson Beach. 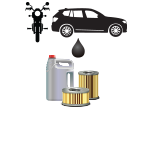 For more information and to register, please email Todd Sutton at todd@wastesleuth.com or click here for more information – Stinson Beach workshop. Learn How to Compost at Home! 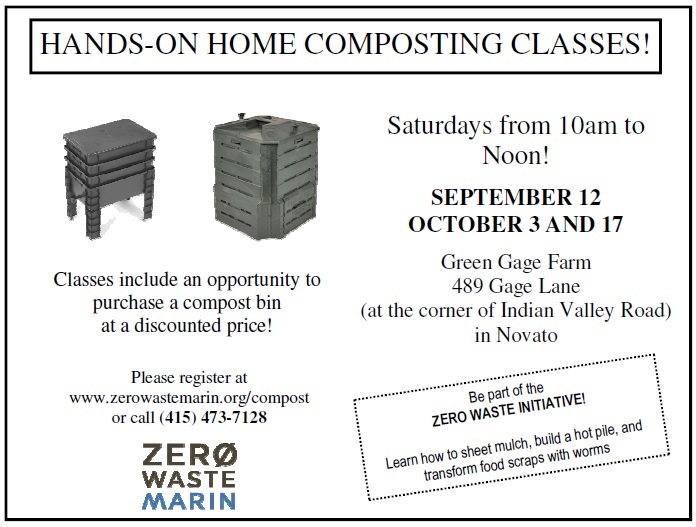 Zero Waste Marin is restructuring the home composting classes and is looking forward to offering classes in Southern, Central, and West Marin starting in 2017. Please check back with us soon.